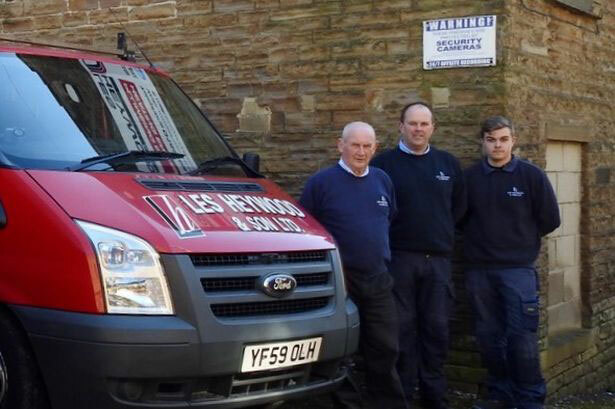 Les Heywood and Son Ltd celebrated its 50th anniversary in business in 2016. Started in 1966 by Les, and now run and managed by his son Alan, and with Alan's son Callum now having joined the business, adding a third generation to the 50th year celebrations. All three generations studied for their apprenticeships at Kirklees College. 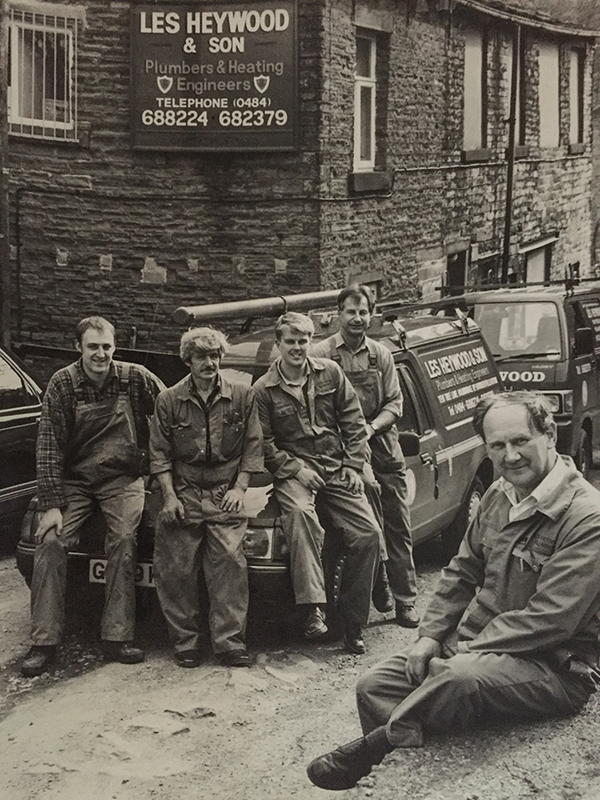 Les was an apprentice working for Tom Lockwood's in Honley while he studied at Huddersfield Technical College (as Kirklees College was then known), before he went on to start his own business in 1966. Les is now retired and lives in Flamborough, and the company is run by Alan, while grandson Callum has now completed his apprenticeship having studied at Kirklees College at the Brunel House Construction Centre, and is working with Alan and the team on-the-job. Alan recalls getting an award at college for the best sheet lead and copperwork but found the first time he had to work on his own for real it was quite a different experience. He said: “I was asked to do the lead work because I had been praised for my skills at college. But when I was up on the roof lead welding, the weather conditions were awful. It was completely different to doing the work sat at a bench in college." The business employees have over 150 years of combined experience between them and have trained their own apprentices from the day they left school. We have one member of staff who has now been with us for 42 years. Updated from an article in Huddersfield Examiner - original article here.